What’s the Project? 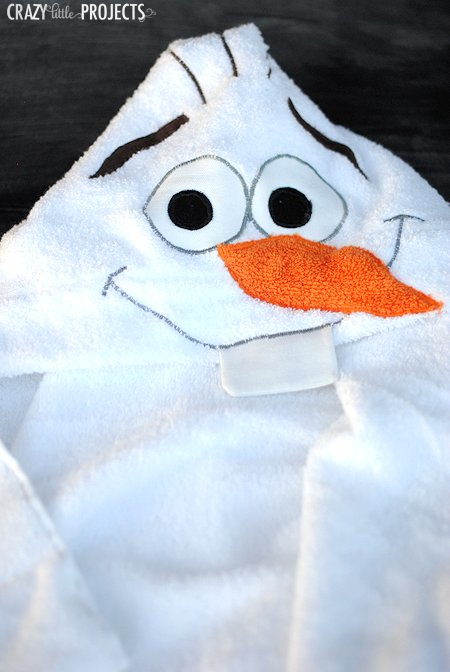 This cute snowman hooded towel is made to look like everyone’s favorite snowman, Olaf! 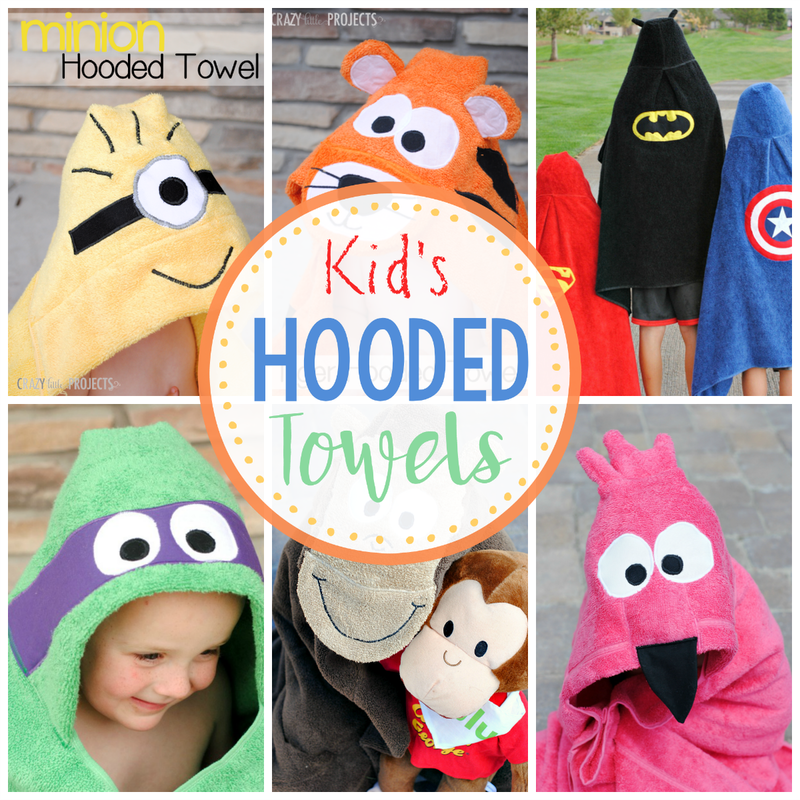 Such a cute kid’s hooded towel to make. Something the kids are sure to love! If you are like us-and I suspect that many of you are-you love this little guy. He’s cute, he’s crazy, he makes you laugh and he likes warm hugs. And now you can turn him into a towel! (I’m my two-year old’s favorite person right now for making this.) It’s my Olaf the Snowman Hooded Towel! I kind of love how he turned out and I kind of love that my two-year-old is so excited by him. Want to make him? You can do this! If you are new here, let me tell you that I do a hooded towel each month. So rather than teaching you to make the towel part over and over, I will refer you to the basic hooded towel tutorial for that. For this, I will teach you to make Olaf’s face and then you can go from there. 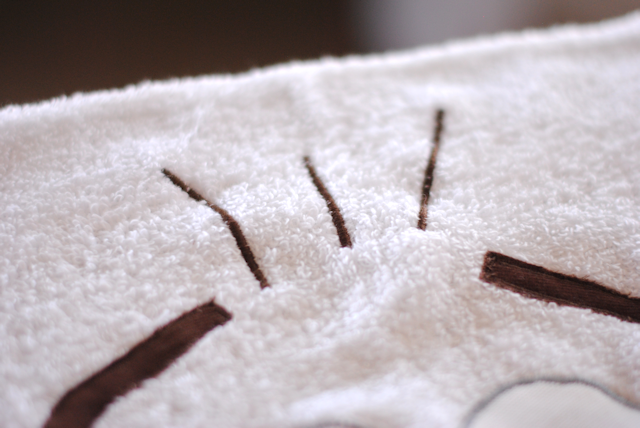 You will create the face on the underside of that hand towel-the part that is smooth with no folded under part. Cut out your face pieces. You’ll cut two eyes from white, two eyeballs from black, two teeth pieces from white, an orange nose and brown eyebrows. Cut the same pieces out of Heat n Bond except for the teeth. You don’t need it for those. Applique (tight zigzag stitch) around all of the pieces. **You’ll use black thread for the eyeballs and brown for the eyebrows but be sure to use gray thread for the eyeballs. Now add your nose the same way-pin it in place and applique it on. You’ll see that I used orange towel. I did that simply because that’s what I had on hand. Any orange fabric will do. This is adorable!! We’ve been watching Frozen clips on youtube practically nonstop (I’m not sure who enjoys them more, me or the kids), and I’m planning a Frozen themed b-day for my daughter. I’m going to try to make one of these as a gift for her (or maybe party favors?). So cute! Thanks so much for sharing. This is great one to try. I have made a few of your towels for gifts and they are so well received. Everyone wants one, even the adults! I love this and can’t wait to make some for the grandkids. I think I got it fixed. Let me know if it still won’t work for you. I love your towels and have made several!! Is there a magic combination to open the link for the pattern pieces?? I think I got it fixed. I can not see the PDF either. I have printed the Teddy Bear, but Olaf patter pieces do not appear. I tried one of your hood towels for my Great Grandson and he looked so adorable I am going to have to make another. 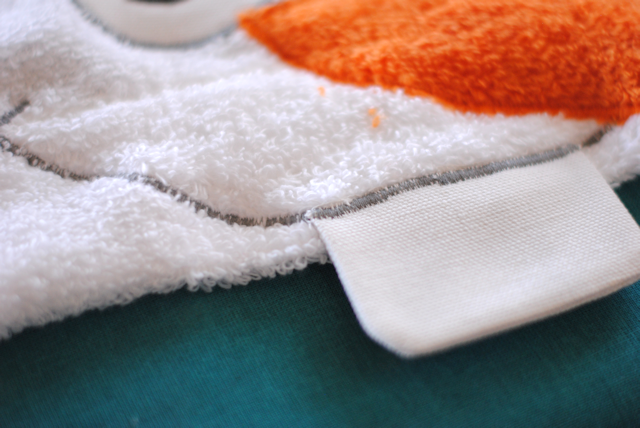 Just one question how did you keep your towel from snagging while sewing? I haven’t ever had that problem? Where is it snagging? Always look forward to your next inspiration, this is one I will have to try also. Just to cute. This is adorable!! I’m going to make one for sure, my kids would be in heaven. Thanks for the fun tutorial! Another super cute towel! Thank you. I love this thank you so much for sharing. 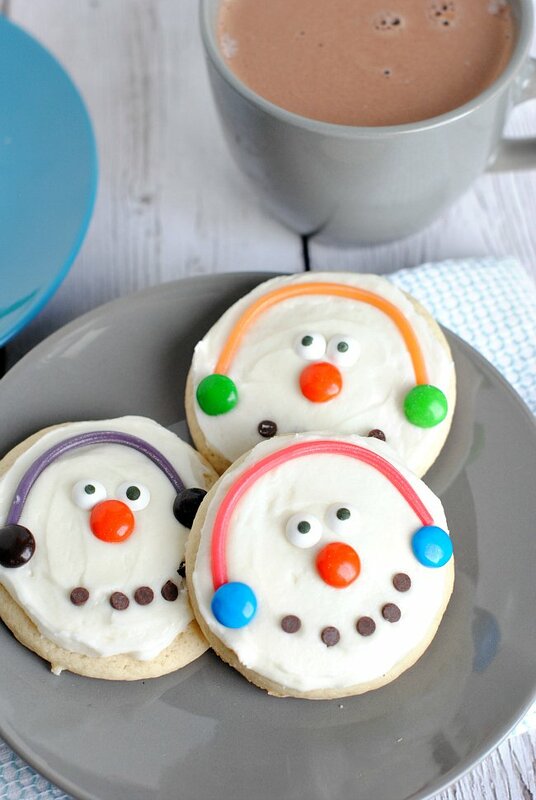 I want to make some for my grandkids birthday in two weeks. I don’t seem to be able to get the pattern pieces for the face. Would it be possible to email them to me? I know it is a lot to ask I sure would appreciate it. I think it is working now? Thank you so much for this and the other patterns. I had made our granddaughter dress-up capes that represent characters in the movie, but had no clue what to make the grandson. 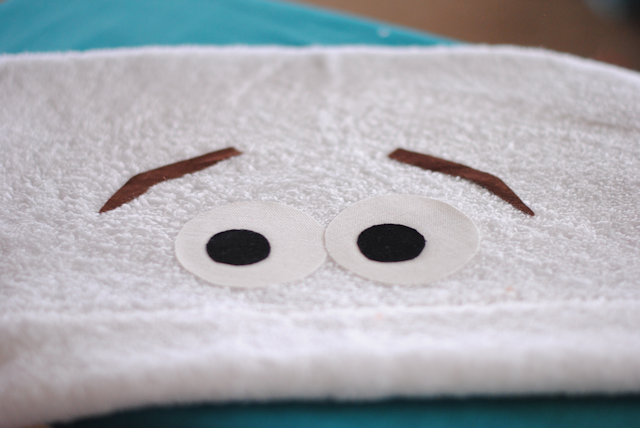 I giggled all the while sewing Olaf. Hi – I wish I could send you the photo of my 3 yr old grandson Peter, wearing his Olaf hooded towel. I used your pattern and made one for him, and one for my 3 yr old granddaughter Natalie. We had celebrated N’s birthday the week before with a costume party for all of us, using “Frozen” as the theme (it was so much fun!) 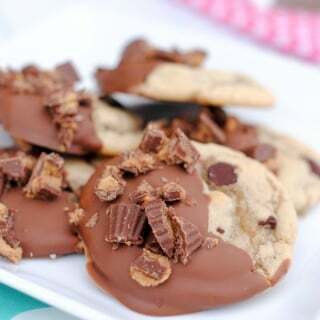 but I wanted to make them something to remember the party by. Peter loves his! Natalie refuses to use her towel. Why, you ask? It’s simple: at the costume party, Peter dressed up as the snowman, Olaf, while Natalie was Princess Ana. Maybe the Princess towel is in her future… thank you for posting your ideas! I look brilliant (made the car tote thing too for them for Christmas) and I get to sew for them. Love it! Oh that’s so fun to hear! Thanks for letting me know! I love this. If I don’t get it don’t for a homeschool project (my daughter is 12 but LOVES Frozen), I have a friend that has smaller kids and she’s craftier than I am lol. I’m sharing with her. Thanks for the sweet idea! How would you adapt this for the hood to fit an 8 year old? My daughter would be so nuts about this! Some of my readers just don’t cut the hand towel in half so that the hood is larger. Did you just use white cotton fabric for eyes and teeth? OH. MY. GOODNESS!!!! 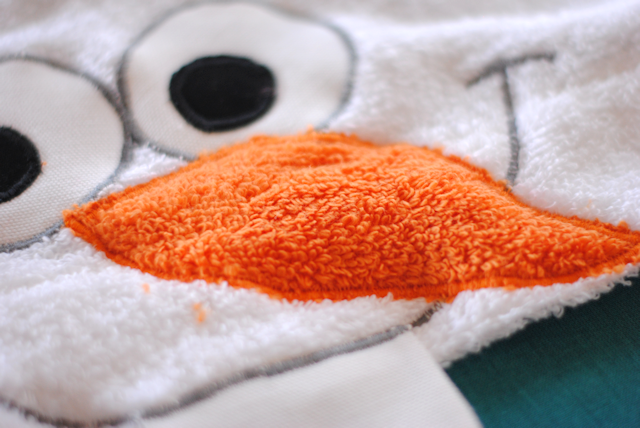 I absolutely love how adorable this Olaf towel is! I’m new to your blog but very excited to see your other hoodie towels. One a month – your kids must love it! I fell in love with your towels at Christmas and made the angry birds, the minions, and the duck for my boys (angry birds), my niece and nephew (minions), and my sisters niece (duck). 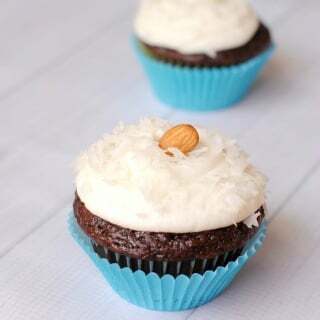 It was my first year doing all DIY gifts and as soon as I saw these, I had to try them. Your directions were great! Much better than others I had found. And there are so many!!!! I’m going to be making more of them this Christmas. My niece is CRAZY about frozen. I’m currently working on making her Elsa’s capes to play with. For older kids, you could use bath sheets instead of bath towels. (I accidently got a bath sheet for the black angry bird for my oldest, who is 5, and it worked great!) Thanks for the ideas. It’s helping me to try to think things up on my own. Keep them coming!!! Wow!! You’re busy. I love it!! This is my first towel project and I loved it! I made it for my 5 year old son and he loved it. I already have requests for more. I had the hardest time getting the hood attached with so many towel layers though. Just wondering if you or anyone else has tried cutting the bottom edge of the hood off and then sewing onto towel to make it easier to get the needle through so many layers. I might try that on the next one. I have a fairly good Jenome machine but the thick edge of the towels are too much once layered a few times. Thoughts? I know. I’ve wondered if people struggle with that part. It can be tough. If you just layer one on top of the other though you should be going just through 2 layers for most of it. I can’t get the pattern to open, either. Love your hooded towels! Just thought I would add a tip. 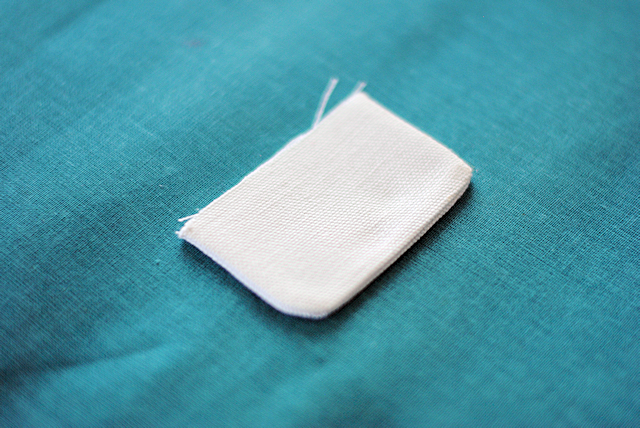 If you put tear away stabilizer under your stitching (over the towel) on the areas you are stitching only the aplique (hair, mouth, etc) you will only have to stitch once and it won’t sink into the terry cloth. Hi, love your towels. Just made the shark for my sister’s new baby and it turned out well! So cute. I have a question regarding the Heat N Bond though. I tried the one that you iron on without the sticky back but the pieces wouldn’t stay put while sewing. I switched to the sticky backed one and it works great except now my needle gets sticky and my thread keeps breaking. Driving me crazy. Is there something else I can try? Thanks! I have heard that you can get a needle lubricant that will help. I used fabri-tac because I bought the wrong heat and bond and it worked great. Can you not have so many cute ideas?! I am using many of them for Christmas gifts this year. When I first read the towel tutorial I was a little confused but once I had the towel in front of me it all made sense. I’m making the olaf one now and I’ve already made two minions. Thank you!!! I just made this lady night for my niece for Christmas and plan to make the reindeer tonight (Plus another Olaf and reindeer foru own kids). I was wondering if you ever thought about making these into hooded blankets? Fleece would be nice and warm for a blanket! I was trying to figure out measurement. Any suggestions? Oh that would be cool. I would just do the same size for the hood and then make the blanket any size you want! I don’t and it’s been fine. Any size towel will work. I promise. :) And yes, they work for babies till about 7 years old. I’ve made my own baby hooded towels before, but this was such a neat change. Made this as a gift for a 5 year old who was having a Frozen themed birthday and it was so well received. Great directions and the pdf print out was perfect. I am sure I’ll be making more towels soon! I am definitely doing this for my baby girl! So cute!